Do You Need Home Sleep Apnea Test? 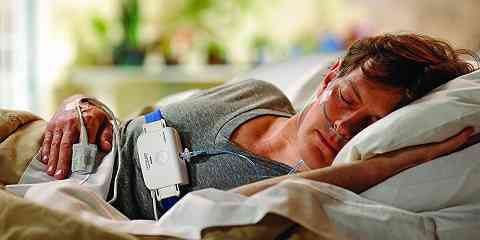 To test sleep apnea, you should not always to meet a doctor. Now, you can do it at home. 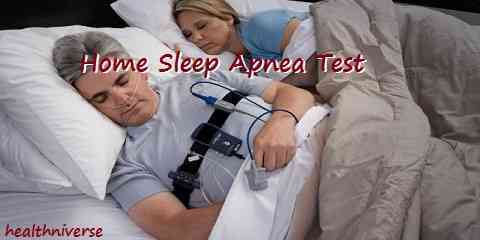 Home sleep apnea test is accurate if you do it rightly. It has been proven in many studies related to this. So, you do not need to go outside to meet the professional. 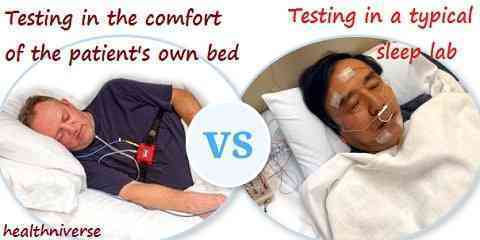 If you are interested in it, you need to understand about home sleep test process. On the day, what you need to do are: 1. Follow the regular activities as usual. 2. Do not take a nap. 3. Do not consume caffeine after having lunch. Before starting to do the test, you need to pick up the devices to the doctor’s office first. With the device, you should attach the sensor as instructed and you can remove it after waking up in the morning. The test didn’t record enough information to make a diagnosis. The test result indicates that you don’t have OSA & the physician guesses another sleep problem. You probably experience severe obstructive sleep apnea. Suspected obstructive sleep apnea is your only significant medical condition. There is no risk of obstructive sleep apnea. You may have other sleep problems. You have medical conditions like pulmonary diseases, congestive heart failure, or neuromuscular diseases. 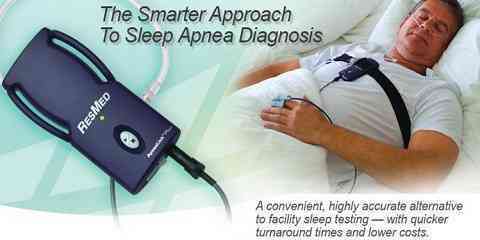 Sleep apnea self test can be a good alternative. However, you need to pay attention to its pros and cons first before deciding to follow it. There are some pros & cons related to home sleep test for this kind of sleep disorder. Firstly, it is very comfortable because you follow the test at your own home. The easy procedures make everyone able to do this at home. Besides that, home test also saves money because it costs less. Compared to the test done at doctor’s office, it will cost much more expensive. So, home testing can be a good alternative. The most important thing is that home test will give the same accurate with the test at doctor’s office because they use the same devices and procedures. The only difference is related to the place. However, there are some cons that you need to know. Even though it is the same accurate, home treatment is not detailed. It just measures breathing but not the actual sleep. Therefore, the result may be falsely negative or inconclusive. Besides, home test is also only recommended for those who have serious cases of sleep apnea. So, you need to consult to the physician first whether you need home test or not. Lastly, it also does not suit everyone. It means some people with certain conditions cannot use this home test. For examples are people with heart failure, hypoventilation, lung disease, etc.